This project began before our business did! It is a cookbook that was designed, developed and delivered by our founder and one of our clients and best friends, Yin Wellness’ Willow Brown. 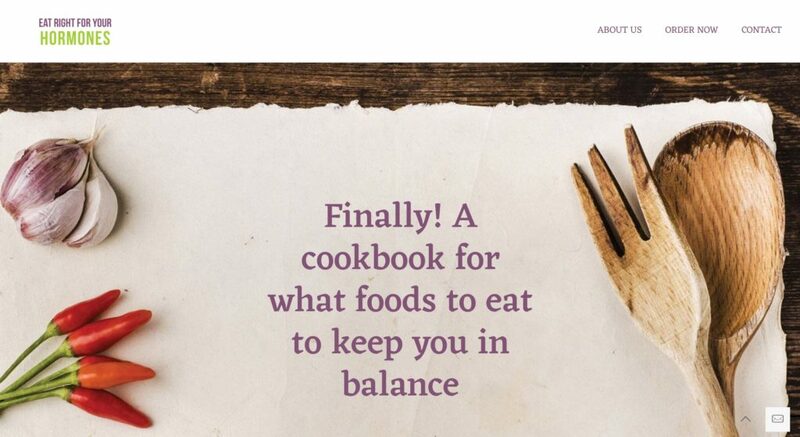 Together, they cocreated a cookbook for womens wellness. We went from idea to prototype to market, self publishing the entire cookbook, doing all the branding and content, and launching the website and go to market strategy. Bon appetite!